Home to the Highland Indoor Percussion Ensemble "The HIPE", and the home of the Highland Visual Ensemble! 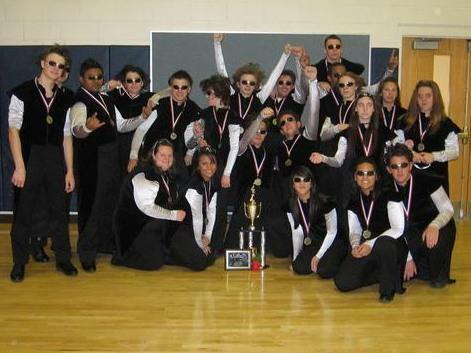 PERCUSSION CAPTURES 3rd INDOOR CHAMPIONSHIP!! 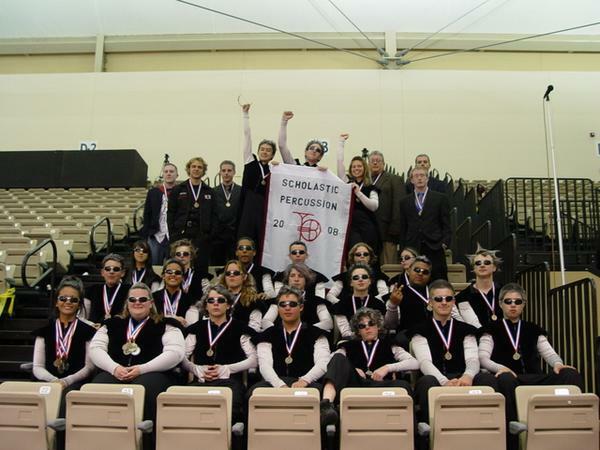 The Highland Indoor Percussion Ensemble finished the 2008 TIA Indoor Season UNDEFEATED and captured both the Chapter I Championship and the TIA All-Chapter Scholastic A Percussion Championship this season! This is the HIPE's third historical indoor title, having previously won All-Chapter Championships in 2001, 2005, and now 2008. Congratulations! A video of the Championship performance can be found on YouTube! Congratulations also to both the Highland Varsity Winterguard and Junior Varsity Winterguard for placing 5th in their respective divisions in the TIA All-Chapter Championships! Questions or problems regarding this web site should be directed to: Chris Tumminia- Webmaster -Via School Email. Copyright � 2008 All rights reserved.